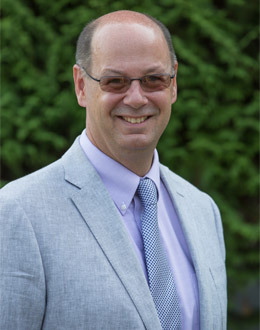 With over 30 years of experience working with buyers and sellers in this beautiful part of Connecticut, I am here to serve your every real estate need. I have a network of professionals I work with often, from contractors to mortgage officers, to attorneys. Certified as a Luxury Home Specialist, Investment Properties Specialist, as well as in Distressed Properties, I am here to help you wherever you are in your search. Give me a call, I am always available to discuss your options. Have fun on the site, play around! You can search and save properties you may be interested in, calculate mortgage payments, go on virtual tours, and much more. I look forward to one day working with you!